I love myself a good sheet mask and if you open my fridge, you will find a container of sheet mask chilling in there, ready to be taken whenever I need one. One of my all-time favourite sheet masks gotta be Innisfree My Real Squeeze Mask! 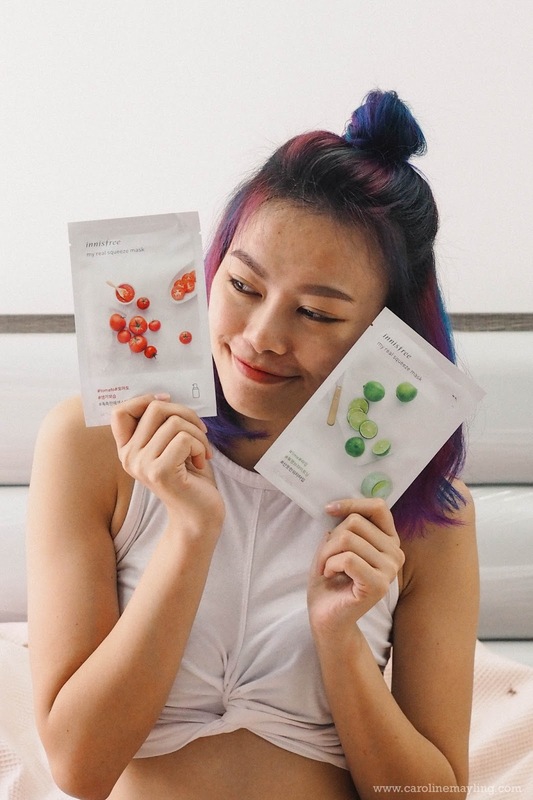 I've been using innisfree sheet mask since forever, way before Innisfree finally opened its store in Malaysia. It is so good to my skin and it's totally affordable!